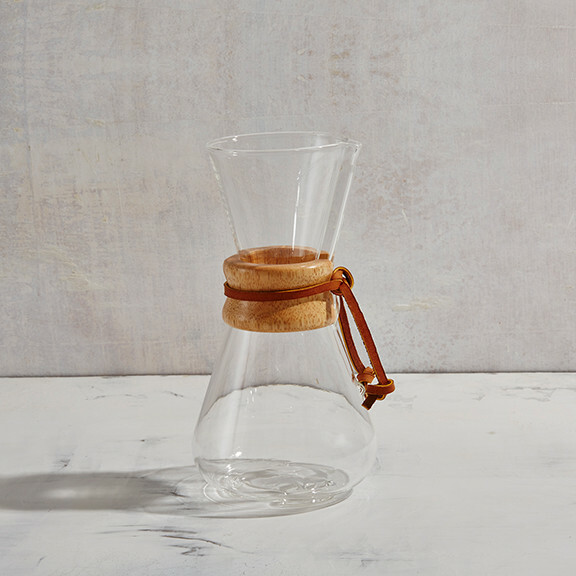 The Chemex is a simple, elegant machine for making a simple, elegant brewed coffee. 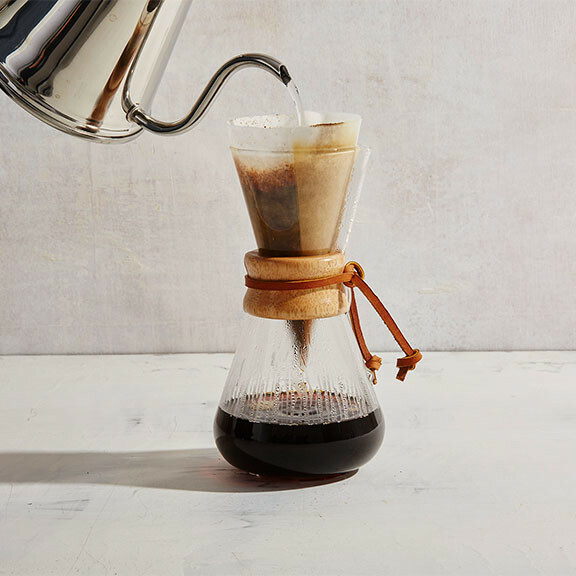 Technique-wise, it's quite a bit like pour-over coffee. 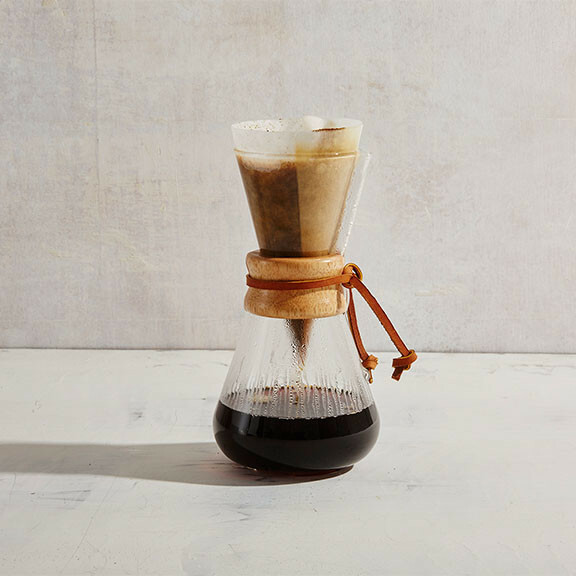 Using the Chemex pot, filter, and (of course) good technique, you can craft an intensely fragrant, clean, and multifaceted cup.